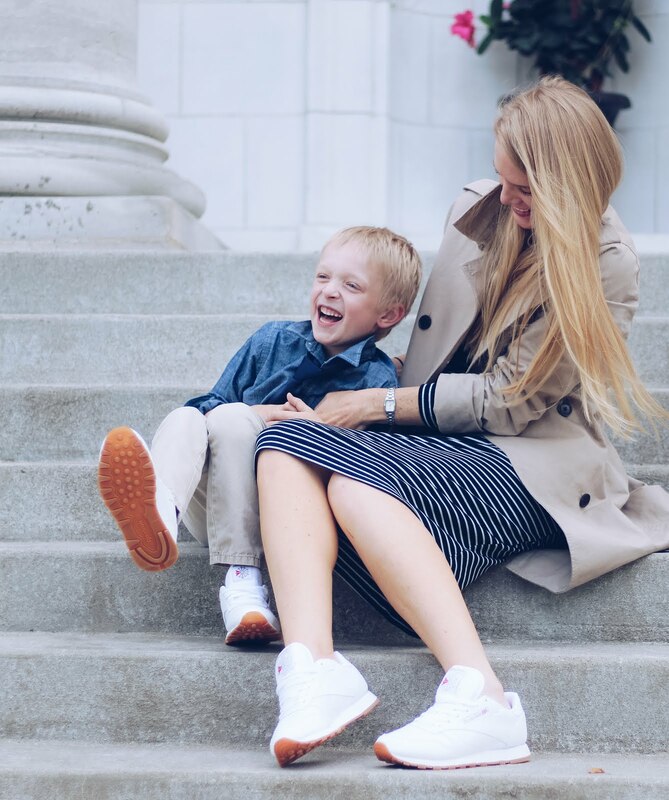 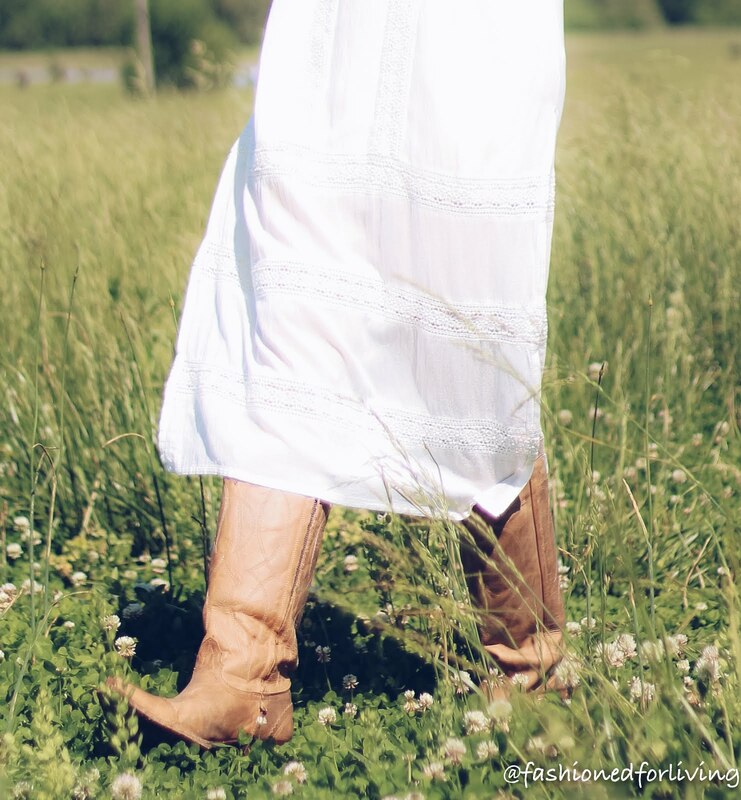 A white maxi dress is a classic summer piece. 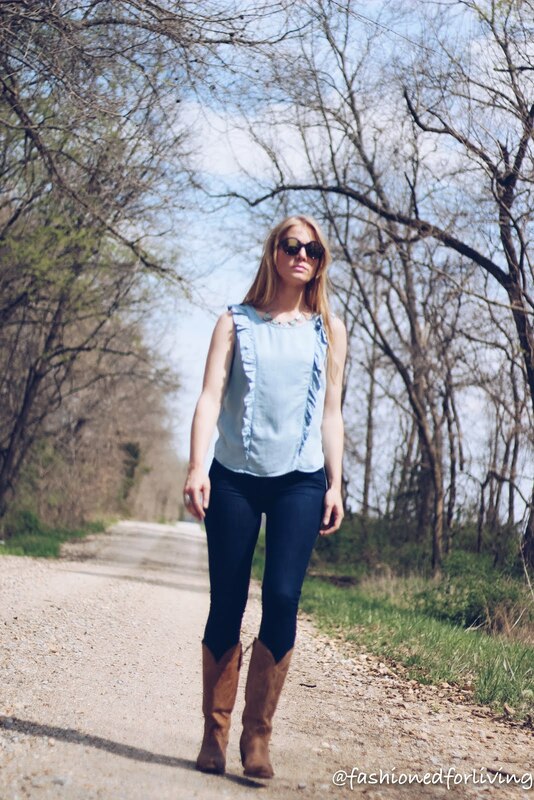 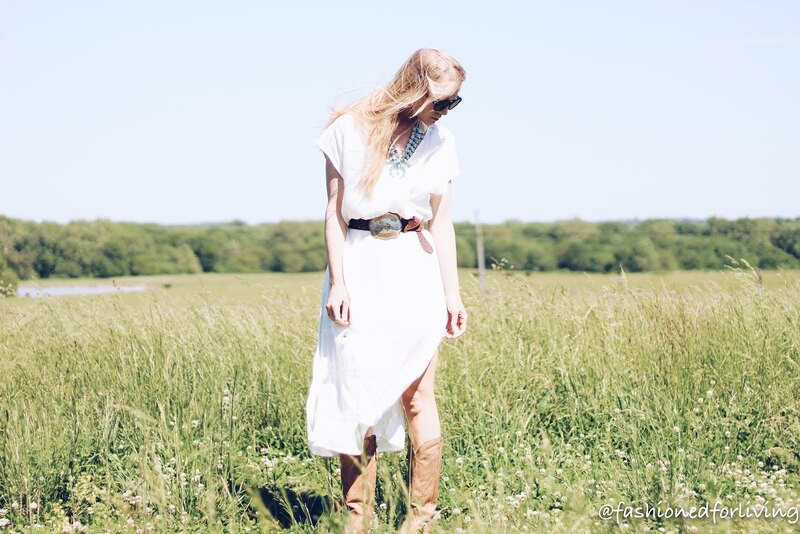 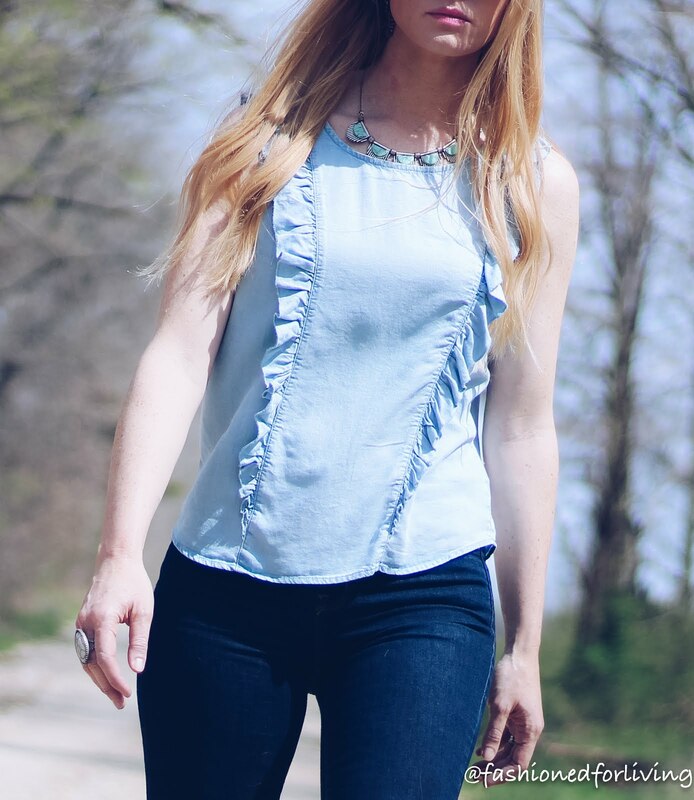 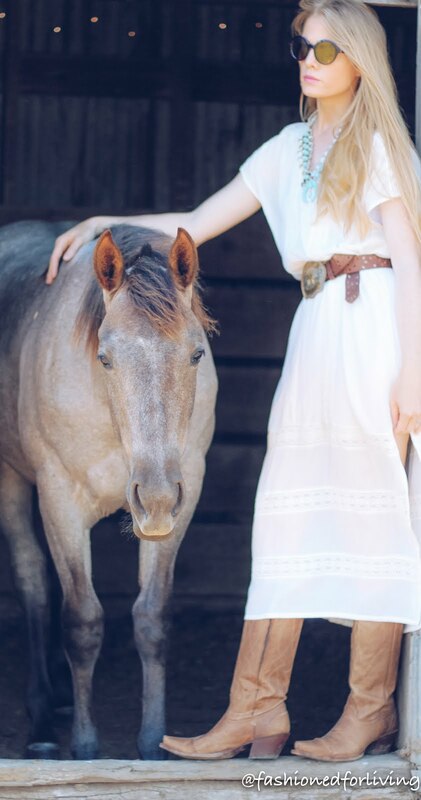 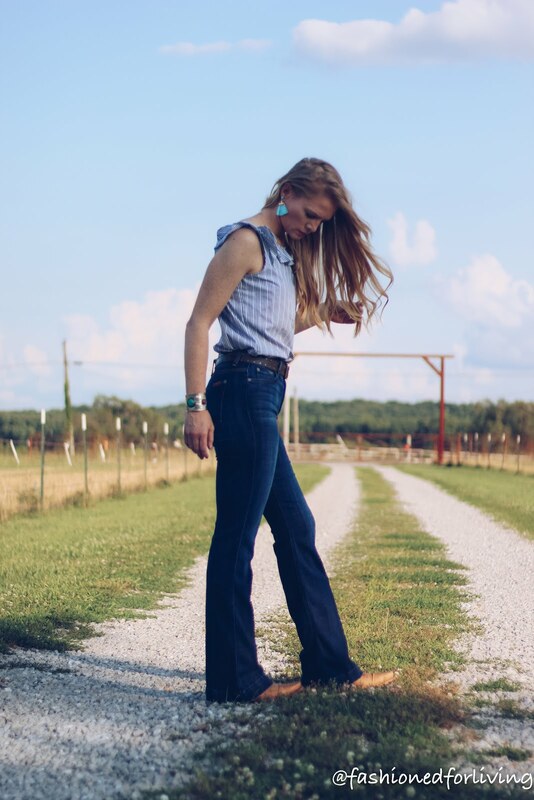 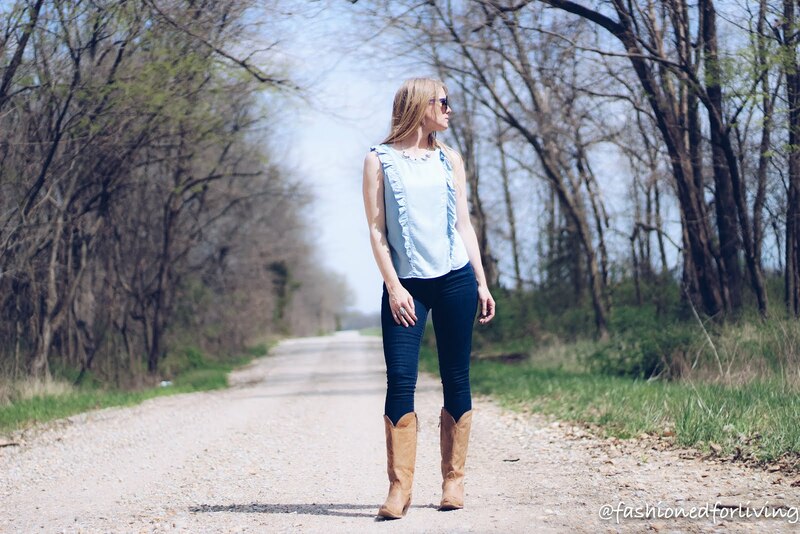 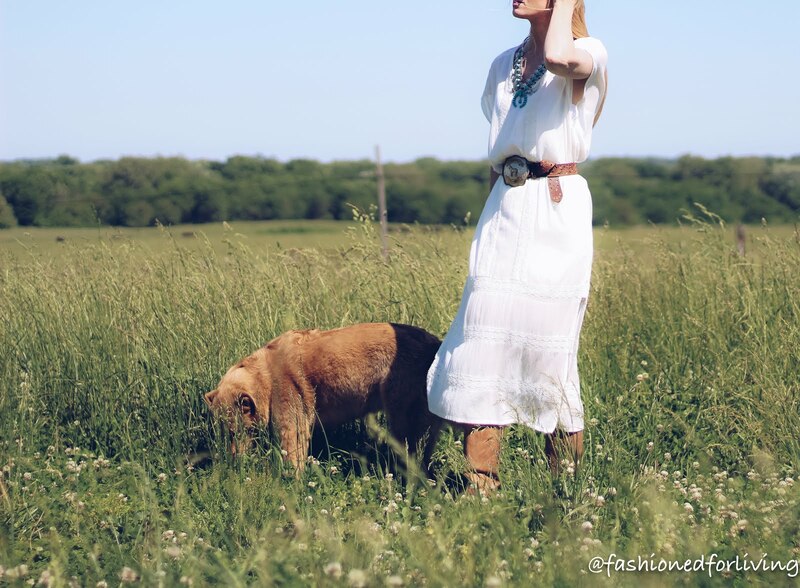 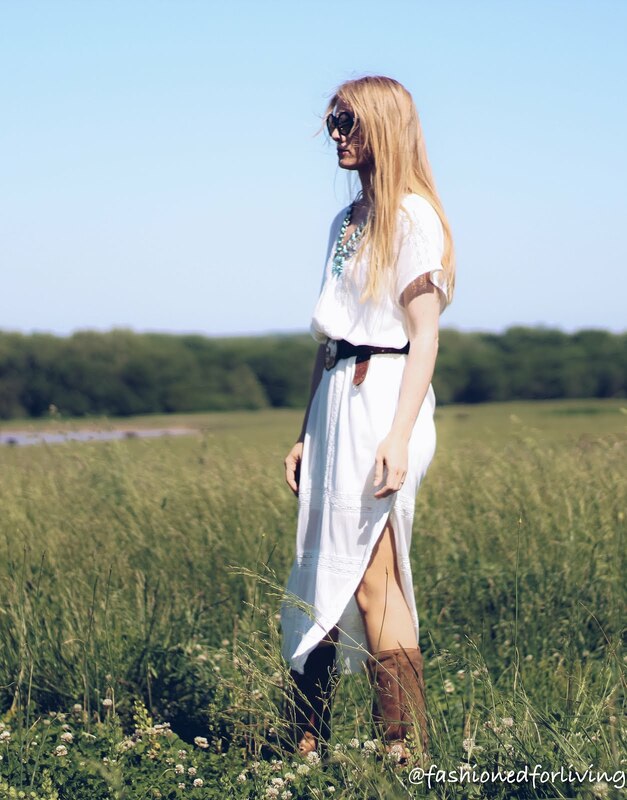 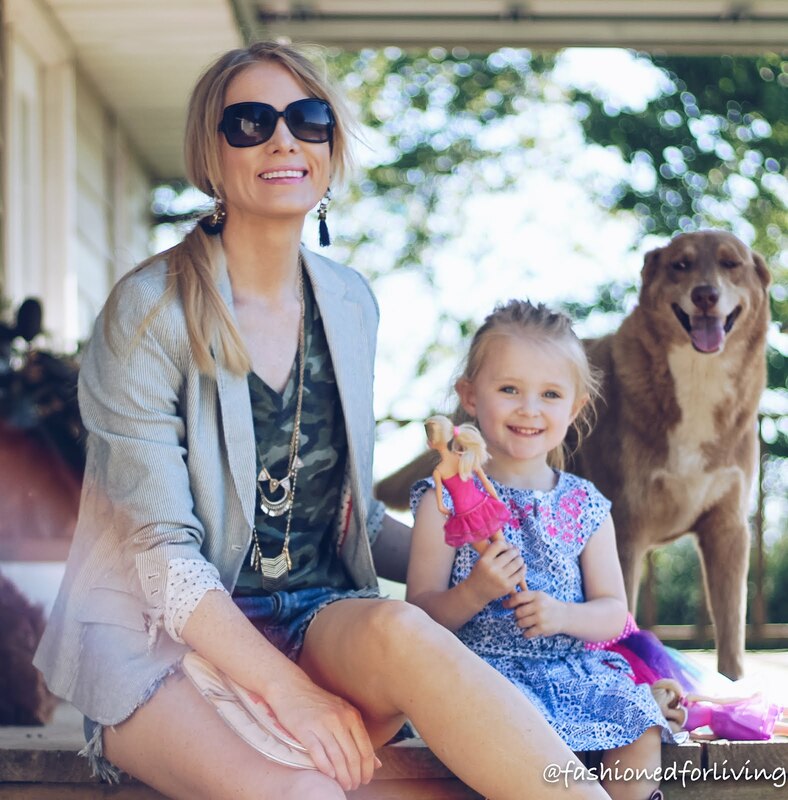 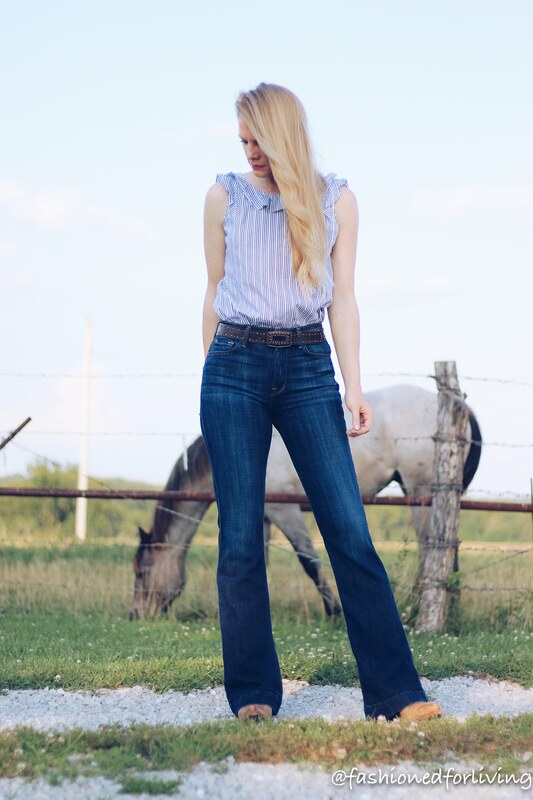 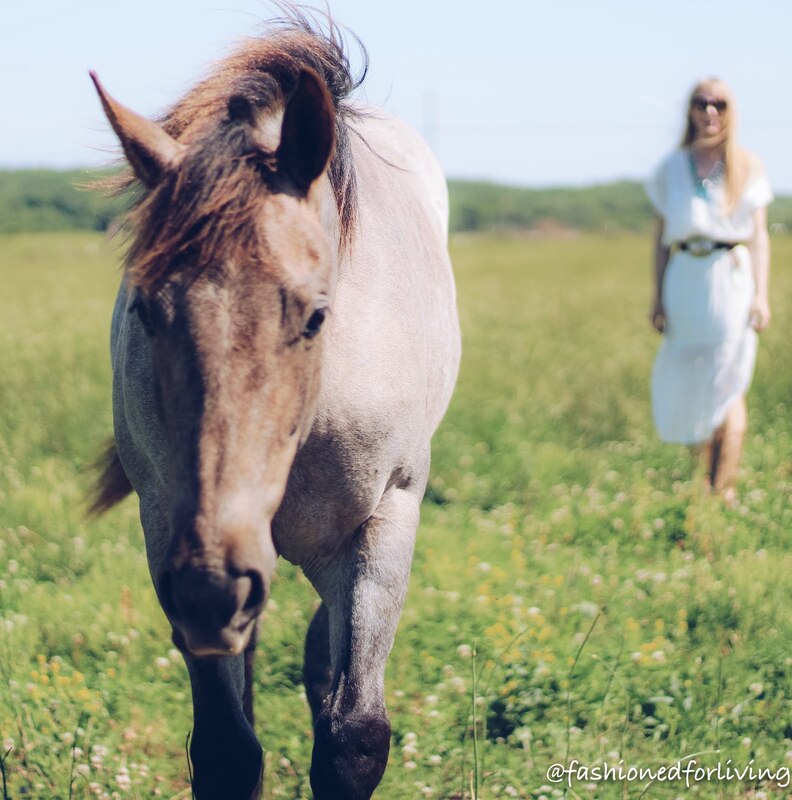 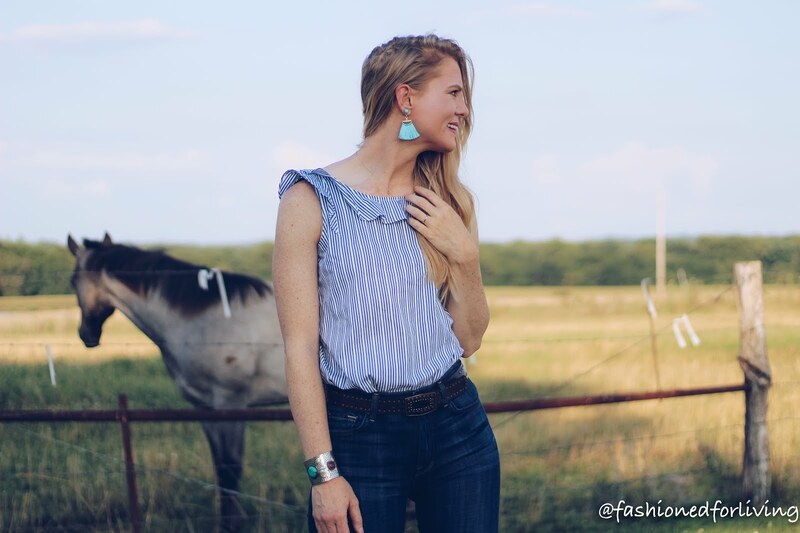 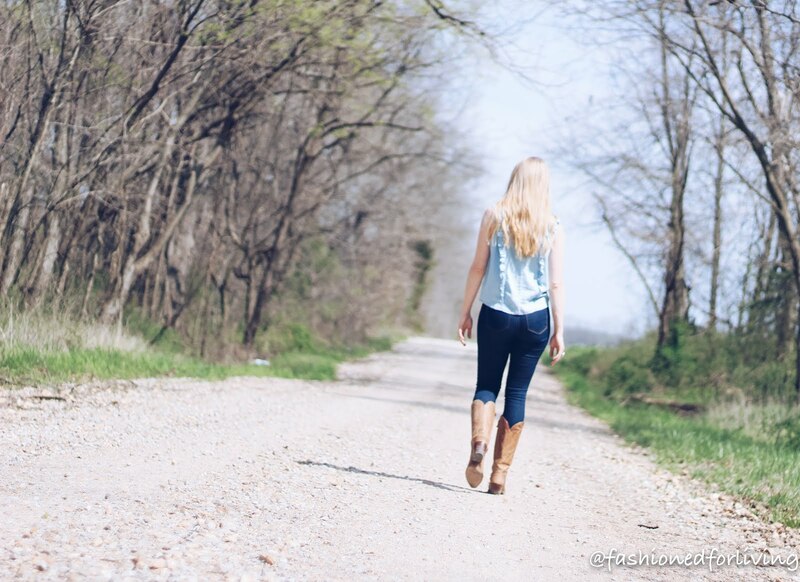 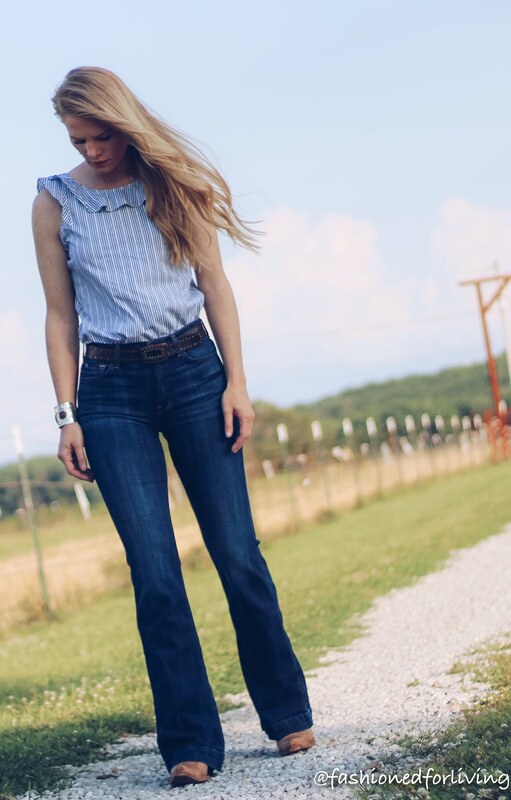 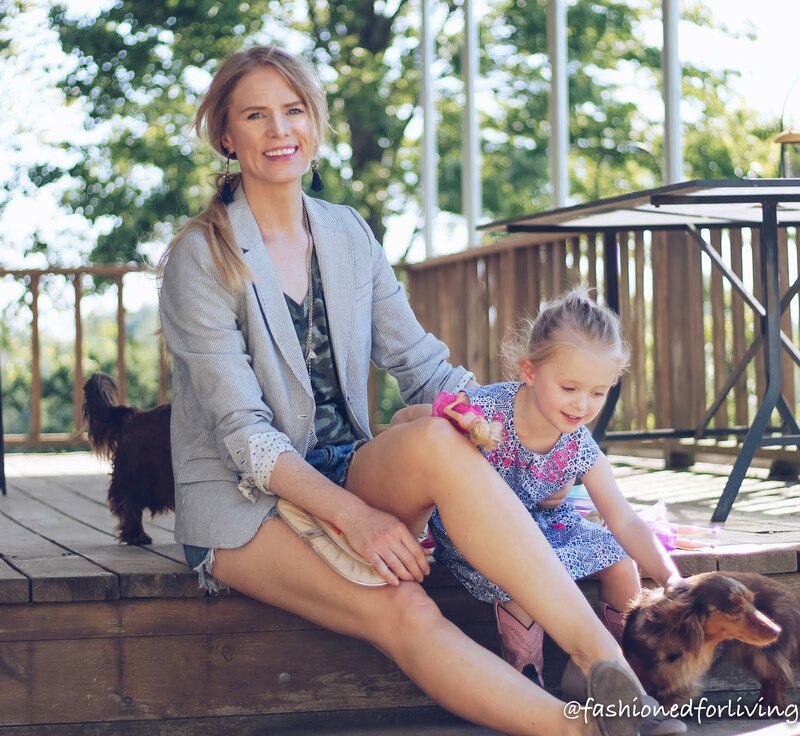 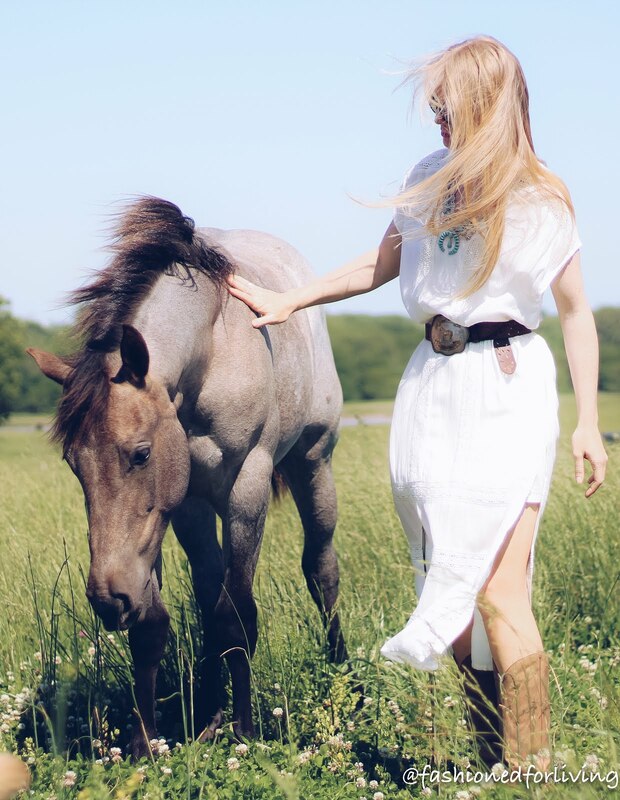 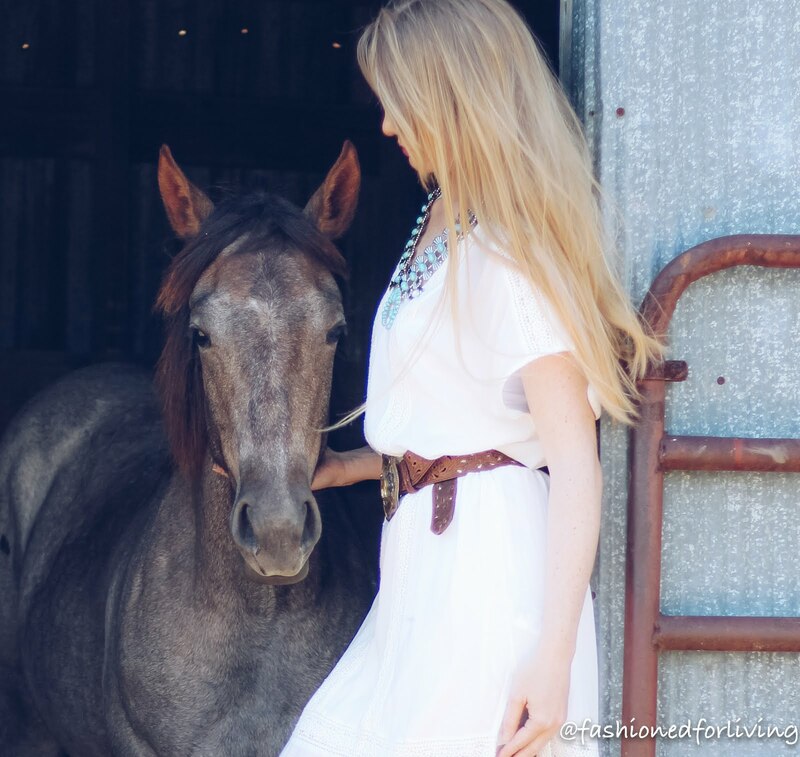 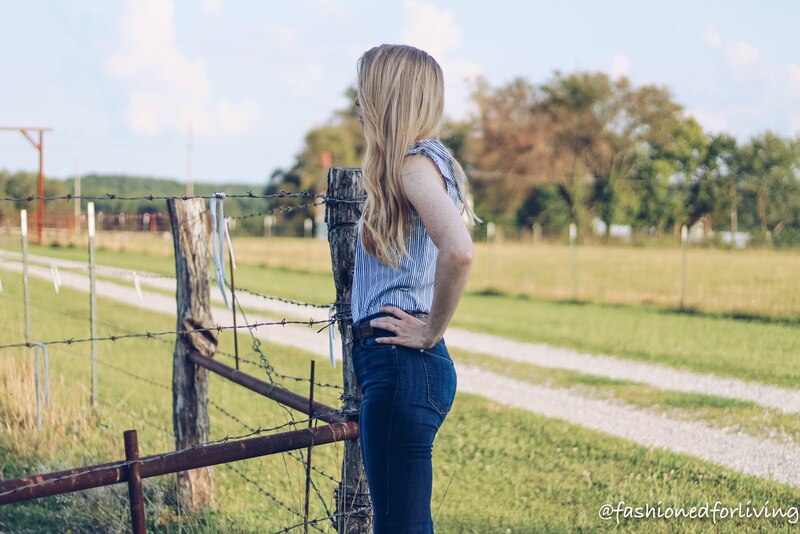 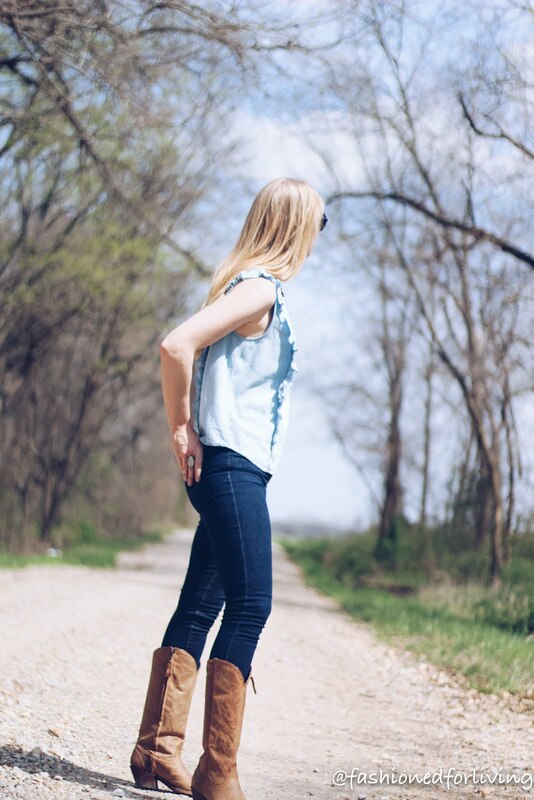 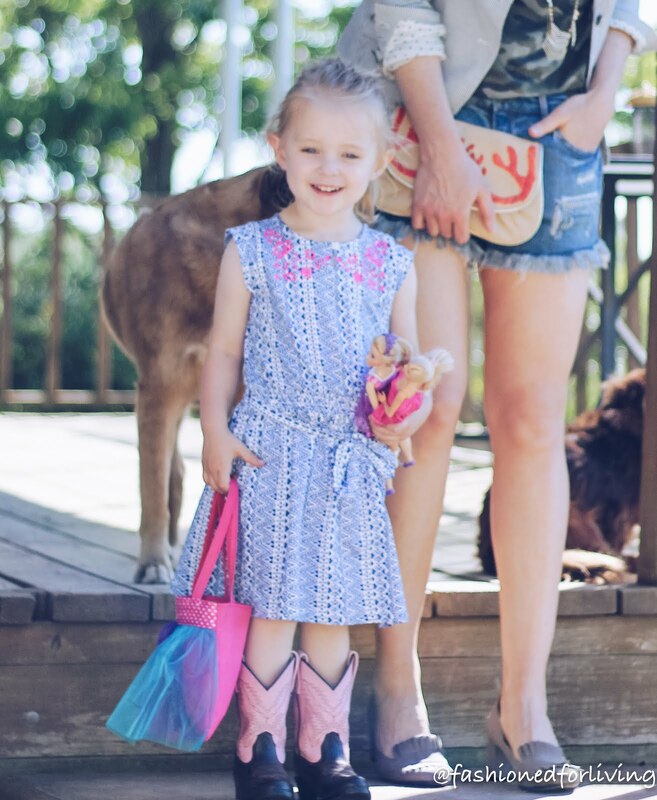 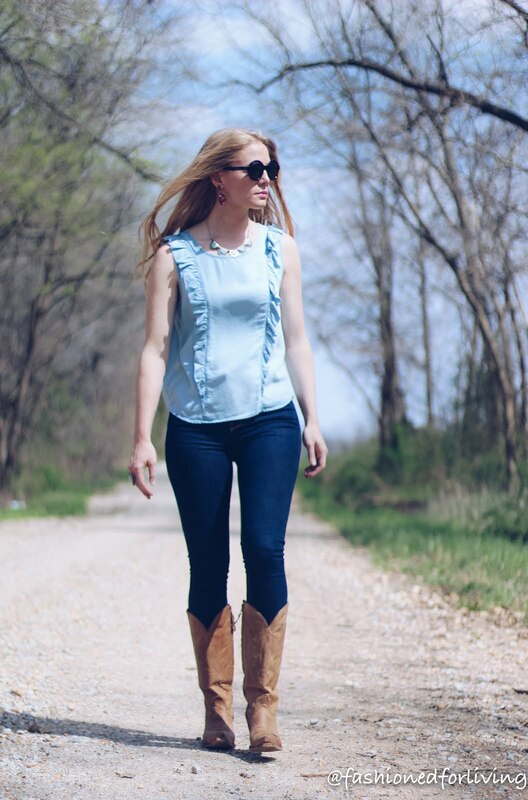 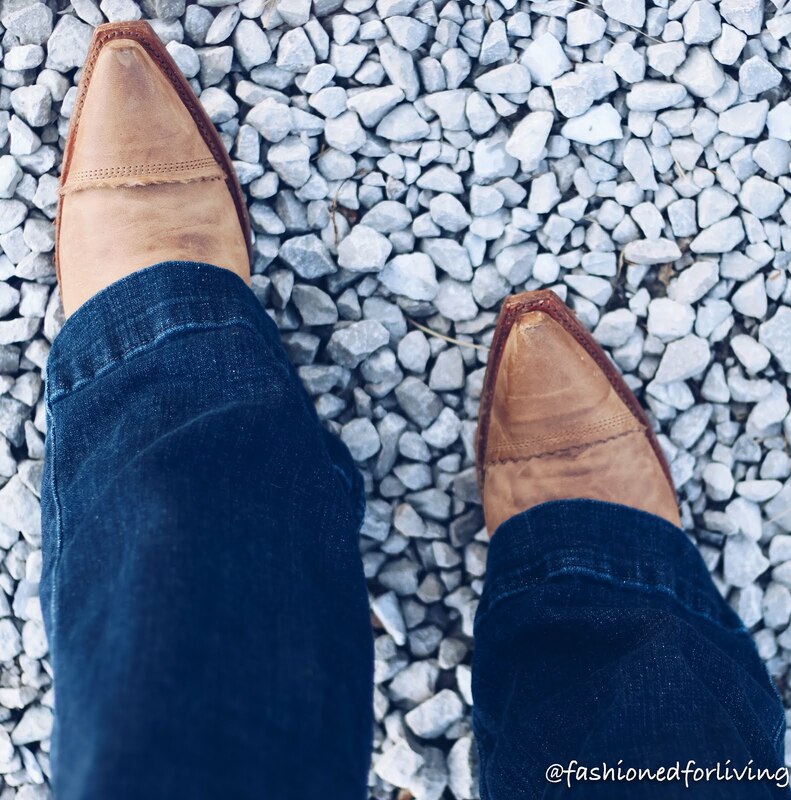 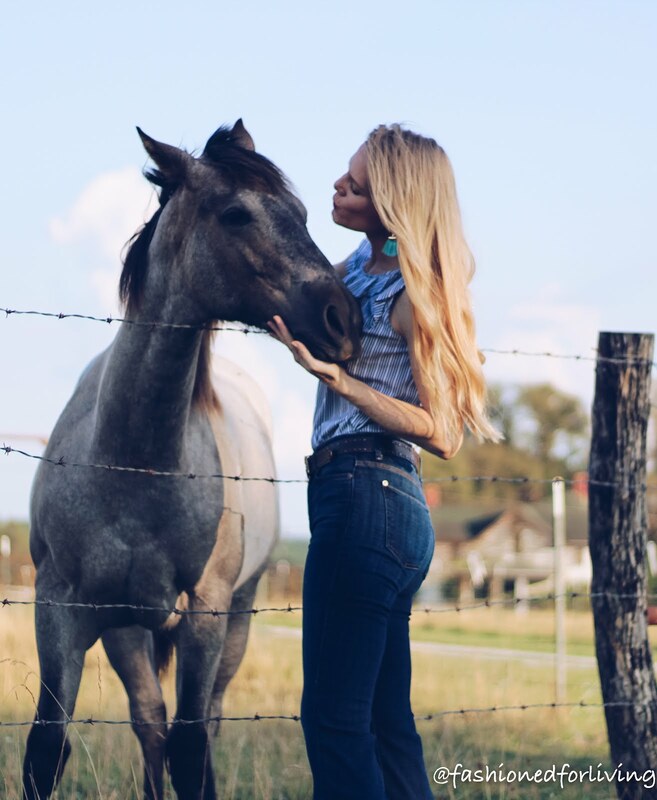 I love pairing that summer staple with cowboy boots for a breezy, summer cowgirl chic outfit. 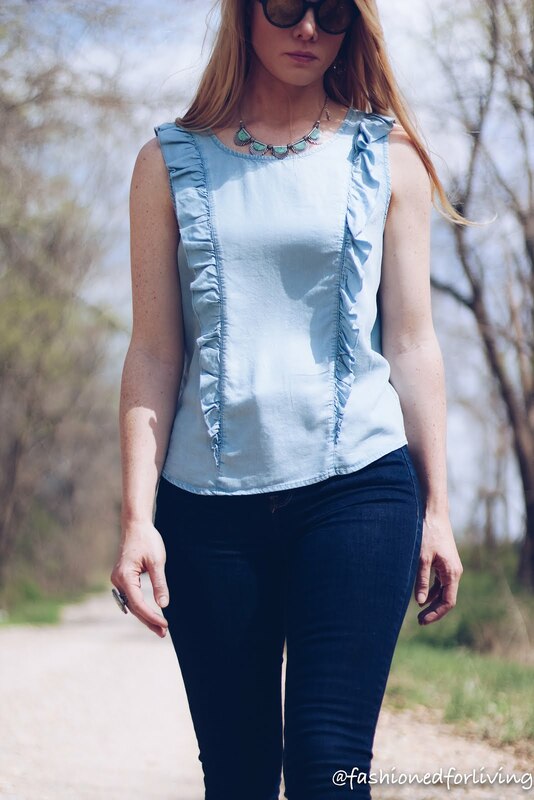 I've belted my dress and paired it with a turquoise squash blossom necklace. 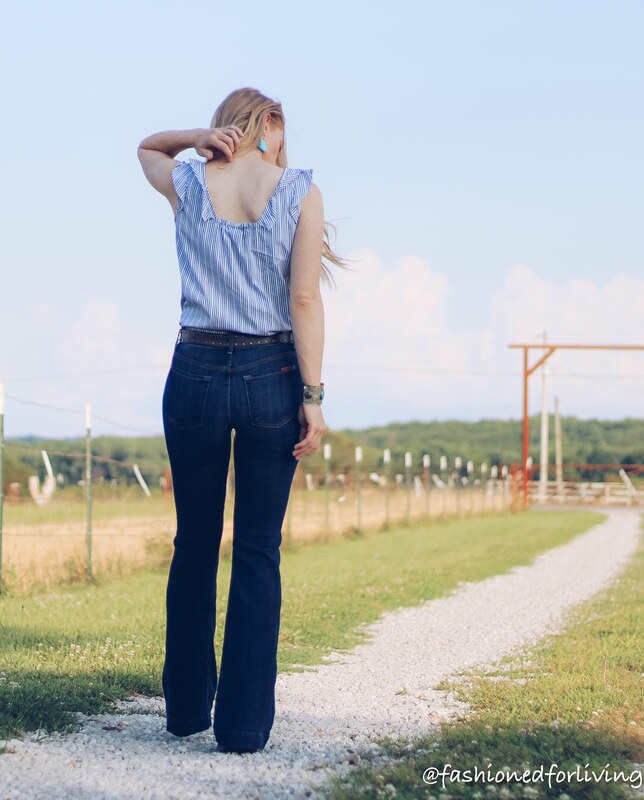 Perfect for date night, a concert, or a trip to a winery! 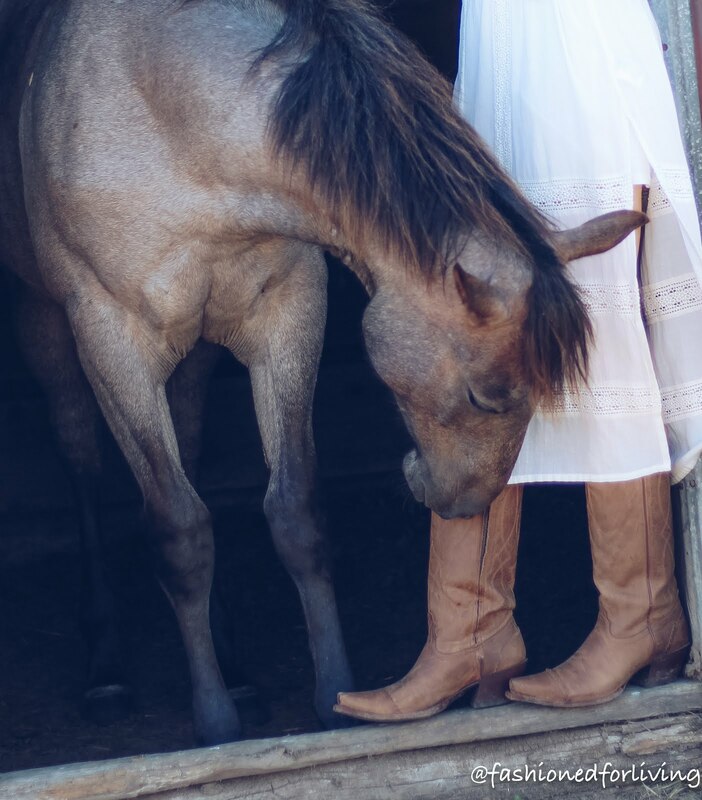 mmmm...wine! 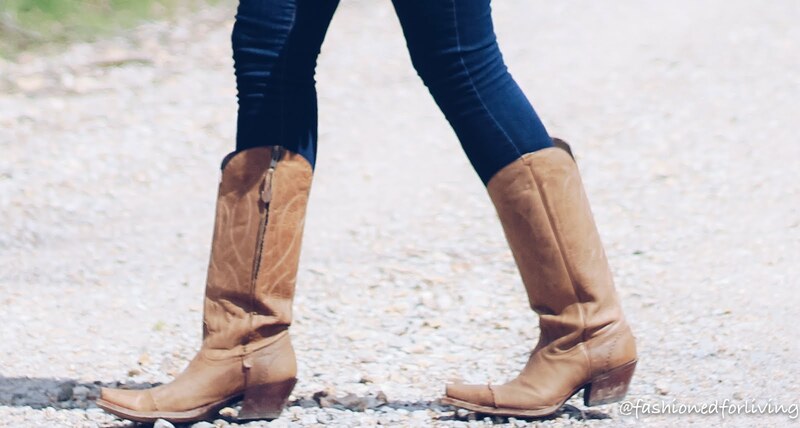 Click here for my exact boots and linking similar items below to recreate this look.